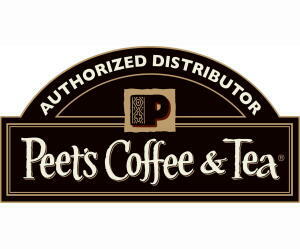 Peet's Coffee & Tea Donates $4,500 to Planet Aid - Planet Aid, Inc.
Peet's Coffee & Tea donated $4,500 to Planet Aid as part of its grand opening event this February in Ohio. One dollar was donated for every customer who visited Cleveland-area Peet's stores. The company, founded in 1966, is opening 90 new stores in eight markets across the East Coast and Midwest.